Being a regular visitor to York since the eighties the book is a product of those happy afternoons spent exploring the ancient city streets. Stunning views across the city can be gained from the impressive circuit walls that protect the heart of the city of York. My interest in history was sparked during those early visits to York and it remains a source of inspiration a safe retreat from the stresses of everyday life. 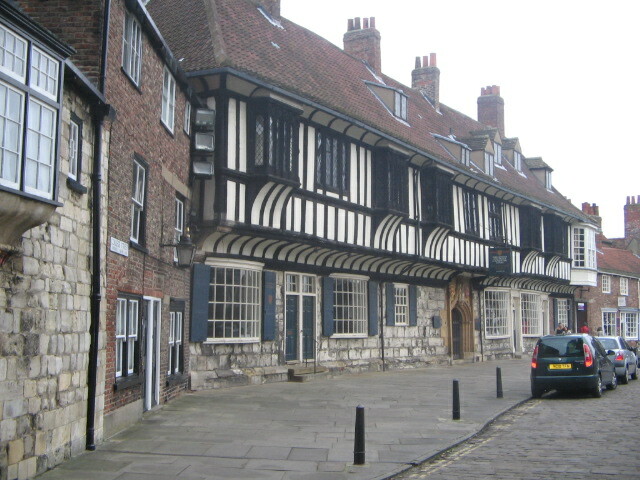 Many books have been penned on the city a compliment to the impact upon those people who have fallen under York’s spell. echoes of the past cultures from Celts to Romans and Saxons to Vikings. All have left their mark on the rich history and development of the city. York today is a vibrant place that blends both old and new thanks to the work of many cultures and peoples who have been drawn from near and far the city retains style, heart and soul.